10 locations of the massive retail chain will now offer this location based product pickup service. Curbside, a company that uses geolocation technology to redesign the traditional local shopping experience, has now announced that it is rolling out its service in 10 Target locations in New York and New Jersey. The service makes it possible for an order to be placed so that it can be ready for pickup when the customer arrives. According to a recent press release from Target, “We know today’s consumers are looking for faster and more convenient ways to shop. That’s why Target is constantly exploring new ways to improve the shopping experience and save our guests time and money.” By using this service, customers can use their mobile devices to shop for one or several products that they want from Target. They can then drive to the store to pick it up. Geolocation technology alerts the store of the arrival of the customer so that the completed order can be brought to them. The process involves geolocation technology in the customer’s mobile device and in beacons at the store. This allows a customer to pull up in front of the store and pick up what they ordered on the mobile app, without ever having to go inside and find what they want. It allows them to skip the checkout line, and they don’t even need to try to find a parking spot. 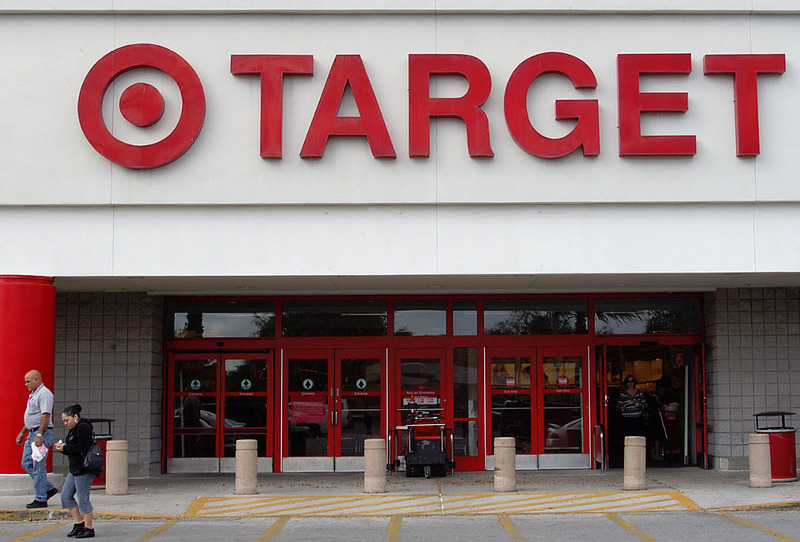 Using the Curbside app and service is free, and Target does not increase the prices of its products when they are purchased through this location based technology. As about 90 percent of Target shopping is done in-store (according to a recent study by Census), both Curbside and the retailer are hoping that they will be able to use this geolocation based pickup service to continually enhance the shopping experience.